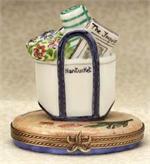 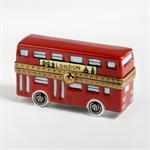 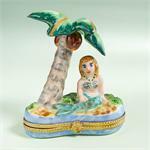 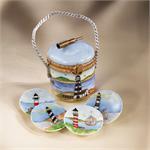 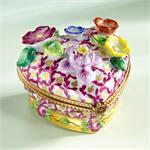 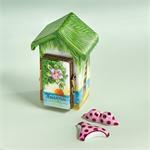 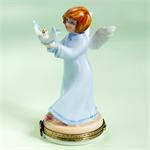 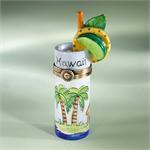 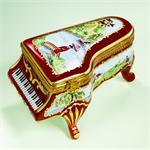 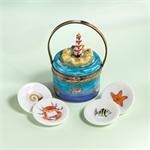 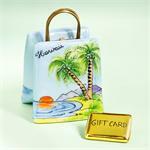 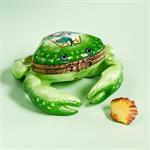 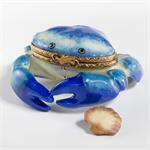 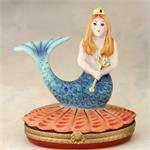 Limoges Summer Boxes, Limoges Beach Vacation Boxes to enjoy a Limoges Collectibles Summer. 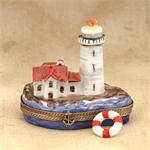 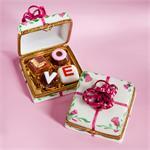 Our new Limoges Boxes for the summer are here! 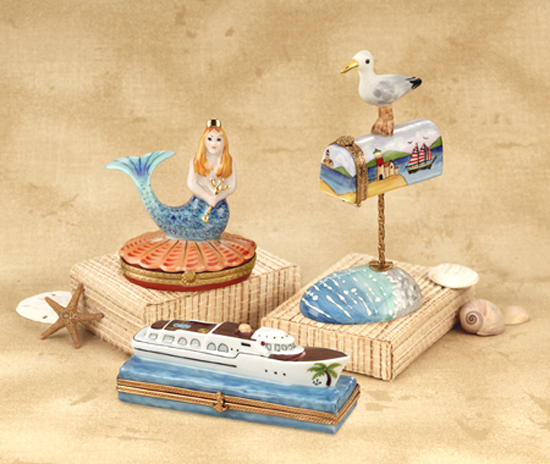 Limoges Welcome to the Beach Box with a sun tanning lotion , Limoges Sandal with Palm Tree box and loose Shell , Limoges Beach Bucket Box , Limoges Beach Tent Box with a Recliner, Limoges Seashell boxes of different shapes, Limoges Beach Chair with Sun, Limoges Beach Chair with Palm Tree.